The Passion Play takes place every 10yrs – 2020 is the year! Insight Vacations have a selection of tours that will include 2 days in Oberammergau with premium seating to this once a decade event. An emotive and critically acclaimed performance depicting Christ’s last days, this is an event not to be missed. 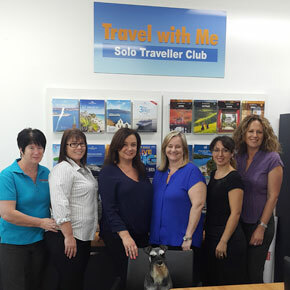 We love working with Insight vacations because they look after Solo Travellers. If you like any of these journeys and would like to book then you will not be forced to pay the single supplement if you are happy to share. 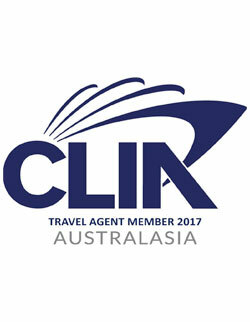 If you would like to join a departure with other Travel with Me Solo Traveller members then give us a call for further details.